BTC-e - 0 Reviews 2019 - Cloud Mining Review Site For Alt-coins & Bitcoin Mining BTC-e - Cloud Mining Reviews 2019 - Compare and find the best bitcoin mining! 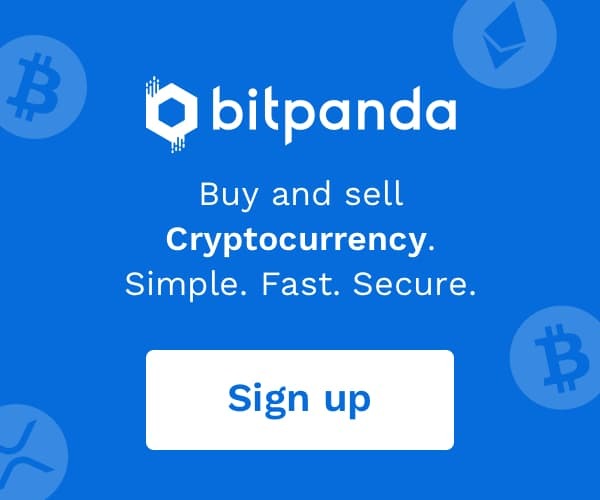 BTC-e.com serves as a platform for individuals interested in buying and selling Bitcoins using an assortment of world currencies. Simply sign up for an account on the BTC-e website- don’t worry, it is absolutely free! Once you have created your account you need to place funds into the account using an approved means of deposit. 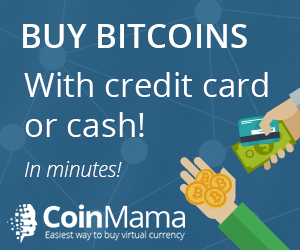 You are now ready to begin purchasing and selling Bitcoins on the BTC-e website. BTC-e trade system will always match your offer with the optimal benefit for you.